Why India is TOP choice for medical treatment amongst patients from across the globe? 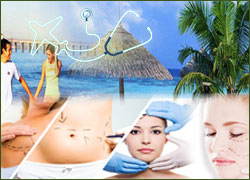 Medical tourism is one of the most progressively growing industries in India. 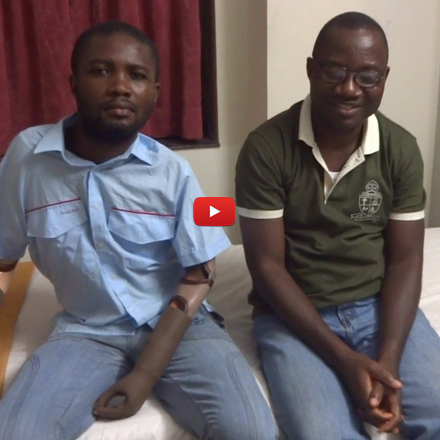 The country with host of medical advantages and benefits has now become a global hub for health destinations. The key components that make India a favorable destination are the advancing technology and state-of-art infrastructure. It is believed that the country beholds more than ten thousand physicians and nurses. Moreover, there are a large number of other skilled health care professionals like heart surgeons, gynecologist, cardiologist, dermatologist, dentist, oncologist, pediatrician, nephrologists, and neurologist. Another important aspect that stimulates the growth of medical tourism in the country is the low cost surgery India. It is statistically proven that the surgery cost India or any other medical treatment is almost 30% less as compared to western countries. 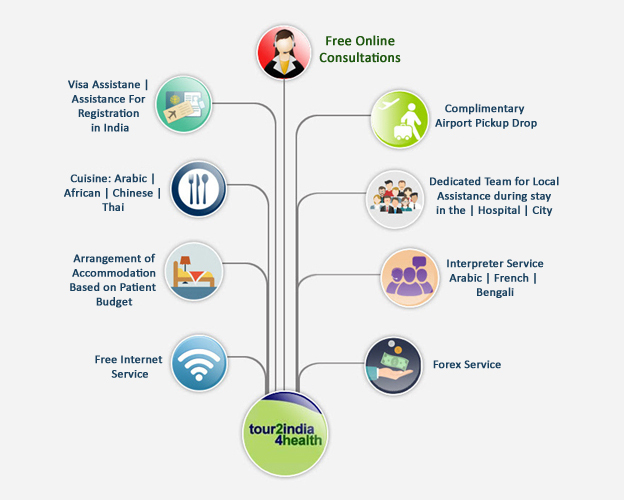 This is what drives the foundation and existence of Tour2India4Health, a leading medical tourism company in India. 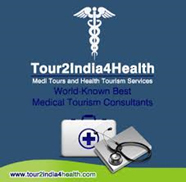 What makes Tour2India4Health � #1 Medical Tourism Company in India? Tour2India4Health proficiently merges with the best doctors and best hospitals in India with a view to provide a complete spectrum of medical treatment facilities with warm hospitality services at the most affordable prices, staying in compliance to international healthcare standards. Are you looking for any kind of cosmetic surgery or plastic surgery? Is the pain of high pricing pitching you down? Do you need immediate attention to your fatal health condition? Are you confused where to go and whom to pick from the top surgeons in India for your surgery? Here we are to answer all your queries and give you the best solution to all your medical requirements. Connected with us is a panel of over 5000 healthcare professionals who are masters and experts of heart surgery, knee replacement, liver transplant, and a range of other medical treatments who use the best of technologies to analyze the ailment and then perform the surgery with perfection. Moreover, we have a strong network of associate hospitals in around 15 major cities of the country including Delhi, Mumbai, Bangalore, Chennai, Hyderabad, Ahmedabad, Noida, Pune, and Nagpur. With such a huge network, we help you with the best combination of hospital and doctor falling under your estimated budget. Right from the first consultation with our prestigious team of doctors to the final management of your personal health encompassing your medical visa, accommodation in India, planning of your meals, a comfortable commuting within the chosen country, and the actual course of treatment, we be with you at all stages. Leave all your worries to us and your trust on us, so that we can collaboratively work to ensure you the best of your health. Indian orthopedic hospitals are state of the art and geared up with the latest technology. Here you will find all the latest medical facilities under one roof. Tour2India4Health Group has added the best Indian orthopedic hospitals to our network. Compassionate medical staff is the hallmark of Indian orthopedic hospitals. Arm Lift Cosmetic Surgery in India is getting an overwhelming response from thousands of global patients from all over the world due to world-class quality services along with the low cost factor. For uninsured patients, India becomes an ideal destination due to low cost of surgical treatment.